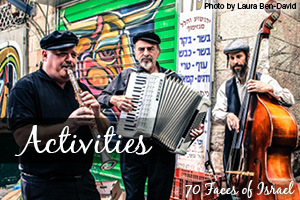 On April 19th, 2018 Israel celebrated her 70th Independence Day. It is impossible to encompass the miraculous achievement of 70 years in a single day, event or program. When people attempt to describe Israel, the descriptions are always lacking. 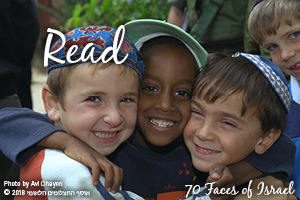 Israel is much more (and sometimes much less) than can be imagined. 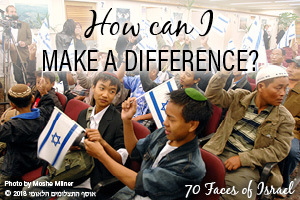 The 70 Faces of Israel Initiative is an introduction to Israel’s many faces (and even these are not all!). Like a beautiful tapestry or mosaic, made up of many elements, no one single color but many colors, Israel is stronger and more wonderful because of her multifaceted nature.